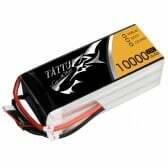 Why these TATTU big boys are so good for the flight mission and our clients just keep going with them? 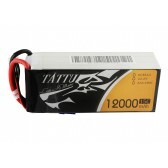 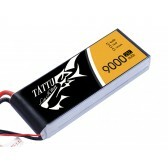 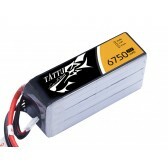 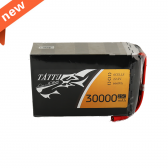 It's all about TATTU UAV Drone Battery series! 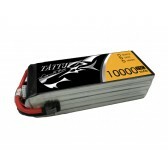 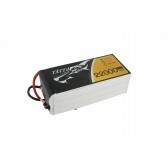 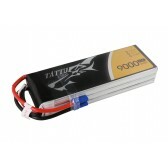 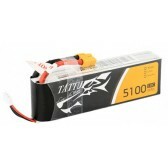 For FPV Quadcopter battery please check our FPV Battery Page. 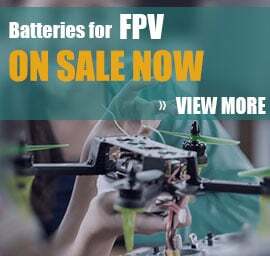 If you live in the USA, please check our USA Drone Battery page.